Hi my lovelies! Just popping in to remind you that the doors to our virtual photo art gallery, aka Photo Art Friday, open this evening (Thursday) at 7:00 p.m. EDT. This week we can share any piece of photo art we like OR a piece that highlights one of our favorite quotations, inspirations - perhaps even a poem. I'll be at the doors handing out the virtual champagne ... can't wait to see what you are bringing to hang in our gallery! Until then, thought you might like a lovely, new, free texture. I call this one "Quartz". Enjoy! This image is only low res. 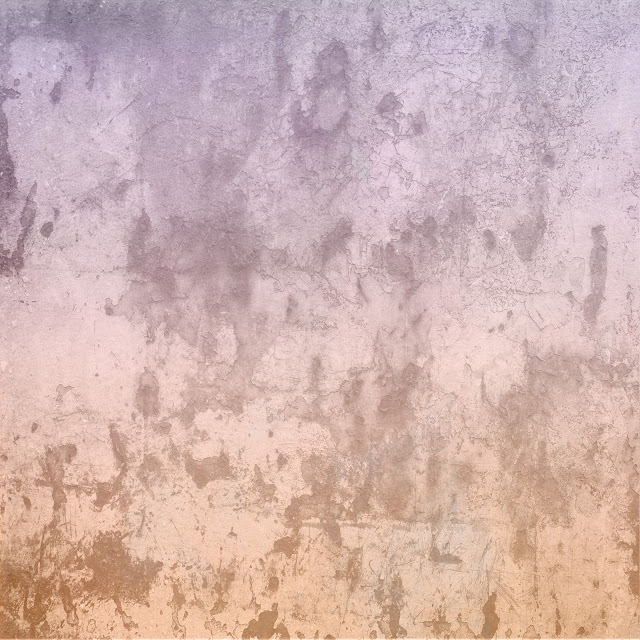 To download your high resolution version of pdpa Quartz texture, click HERE. Thanks for the beautiful texture Bonnie. I just found your blog thanks to one of my blog readers and I'm so glad she directed me to you. I'll be joining in the "Photo Art Friday" fun too. What a beautiful texture - thank you, Bonnie!